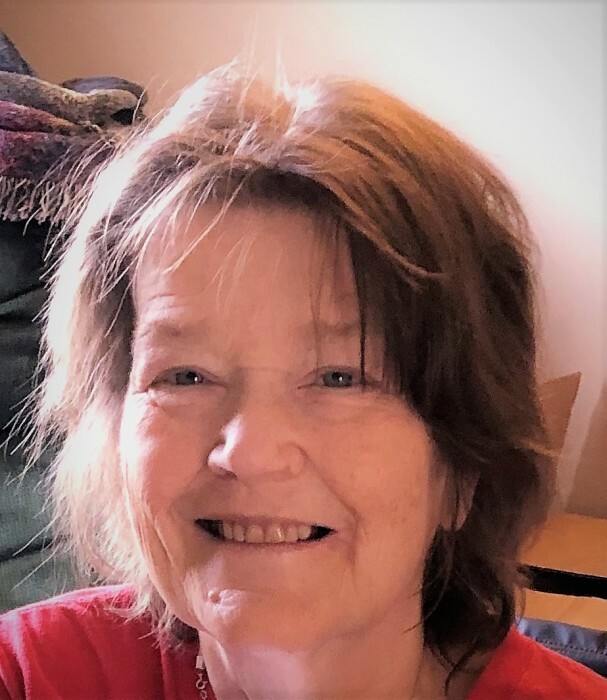 Vanessa Lynn (Miller) Powell, 59 passed away peacefully surrounded by her family at 10:45 am on Friday January 11, 2018 at Genesis hospital. She was born on February 25, 1959 in Lancaster Ohio, to the late Richard & Grace (Mesaros) Miller. Vanessa was a 1977 graduate of West Muskingum High School and graduated from Mid East with her LPN nursing license. Vanessa worked as a nurse for over 32 years and had to retire due to health issues. Vanessa is survived by her three sisters: Barbara (Randy) Stalnaker of OK, Roxanne (Scott) Johnston of Nashport and Monica Miller of Zanesville; one brother Richard (Denise) Miller Jr of Coshocton; two sons: Joseph & Justin Powell. She is also survived by her nieces and nephews: Robb (Melissa) Huntsman, Dale (Carena) Stalnaker, Natassja (Ryan) Conway, Zachary Johnston, Katherine (Arryck) Franks, Allen Viney, Cole (Lauren) Johnston and several great nieces and nephews. In addition to her parents she preceded in death by a brother Thomas Miller and a nephew Aaron Viney. Vanessa was a gentle soul who not only helped many people in her professional career but helped complete strangers. Our family's greatest comfort is that even though she had many health issues she never wavered in her love for Jesus. The family would like to thank the staff at Alter Care in Zanesville for the care she received while she was a resident there. Per Vanessa's wishes no calling hours will be observed. A caring cremation has taken place. THE SNOUFFER FUNERAL HOME, 1150 WEST MILITARY ROAD, ZANESVILLE has the distinct honor of serving the family.